Many people think of video games as a solitary, anti-social activity. But 76% of game-playing teenagers play games with other people at least some of the time. Most of this play is with people in the same room, and this figure does not take into account people playing a game while others are watching. So, how is playing games with people different from playing alone? In addition to the obvious social aspect, the game also becomes something of a performance art. While this is readily apparent in games that already resemble traditional performance arts, such as Rock Band and Dance Dance Revolution, it also holds true for other genres of games as well. When gamers play a game with a story while others are watching, they participate with the games creators in directing the cinematics of the game. Recently I played Assassin's Creed 2 while my husband and a friend watched. Our side comments added what we thought different characters was thinking or would say, something that's not usually possible in a movie without interrupting the flow of the movie. The same holds true for other types of cinematic games. Because a video game goes at a slower pace, it lends itself to this kind of commentary. "I find this is the best place to check out the local women"
LittleBigPlanet is one of the few games that allows this kind of dramatic improvisation in-character, even when players are not in the same room. 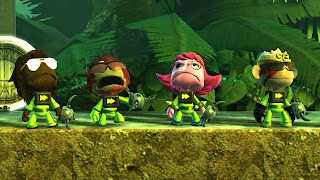 Because players can control their avatar's costume, hand movements, and facial expressions, players can add another dimension of drama and humor as they play the game. Players might cast themselves as the aloof ninja, fearless cute slayer, or gallant rescuer as they traverse the games platforming levels, telling their own story through how their avatar reactions emotionally, waits for (or taunts) other players, etc. How do you think video games relate to theatre and other performance arts? 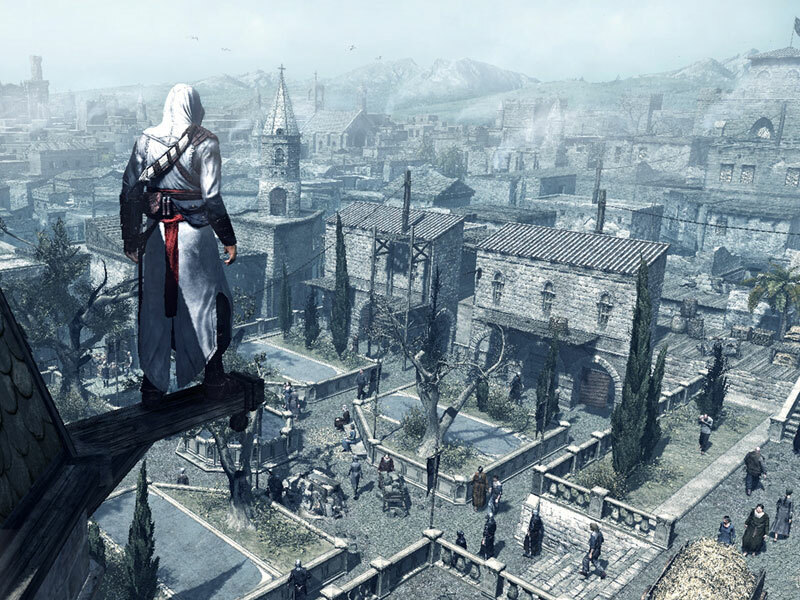 What are some ways video games could make better use of these possibilities? 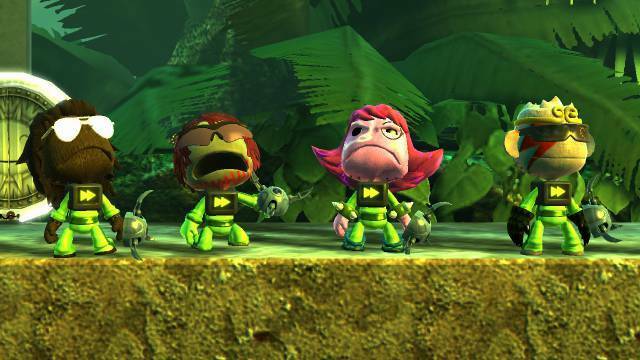 I love that LBP lets you emote through your avatar. We had a LAN party yesterday and SC2 definitely feels like a performance when a bunch of people are watching in another room! I love watching a few pro Starcraft matches every now and then. LBP2 has film levels, which allow a level of animation not usually available for such a low price. I think that level creation has already attained a level of art within the LBP community (although granted, that's not performance art so much as something static that can be explored through time). Yeah, I was at one point working on a level where Sackfolk act out the story that the level directs (complete with camera angles and everything), but I haven't worked on it lately . . .